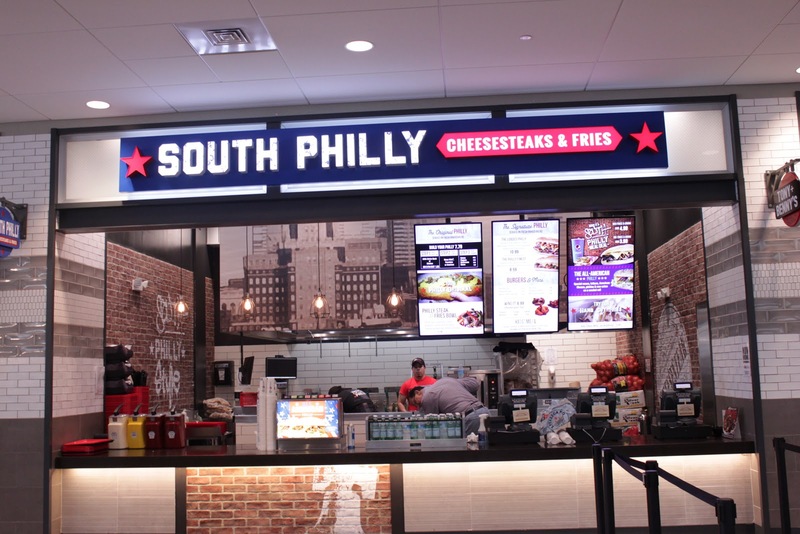 Come to South Philly Steaks & Fries in New Orleans, LA for a Classic Philly! South Philly Cheesesteaks & Fries is a favorite for authentic Philly cheesesteak fans and those who like a spin on the classics. 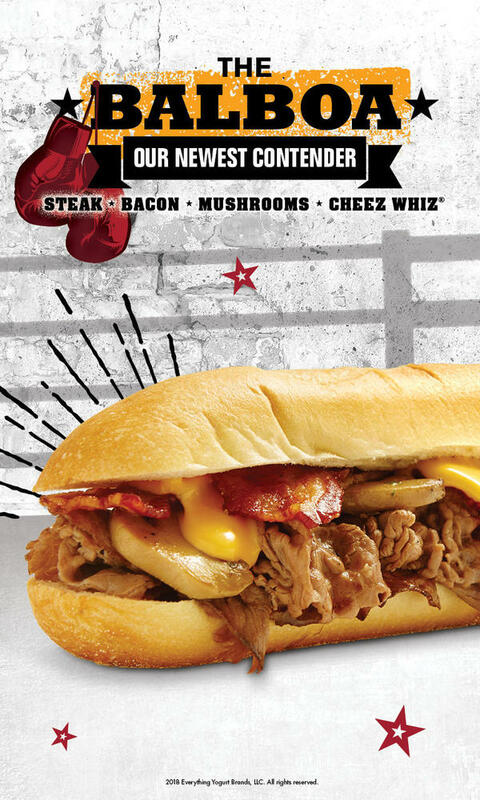 Customers can create a traditional South Philly combination like - "Whiz wit" Cheez Whiz with grilled onions, and "prov without" provolone cheese without grilled onions or customize their own Original Philly served on fresh baked bread. Business does not take cash! I had cash to pay with. They only take credit card! Lost my whole families business, we where hungry and set on eatting cheese steak. Donald our passion is to provide a five star visit to every Guest and we apologize that we did not meet this standard. Thank you for taking the time to share your experience with us, as it will help us improve. We hope to have the opportunity to serve you again and provide you with the hospitality you deserve. Do not eat at this place. I ordered a Philly’s finest without peppers. I was told it comes as is you will have to build your own. So as she goes through each ingredient I say yes to beef , onions , mushrooms and mayo. NO PEPPERS. When I get the sandwich it is loaded with nasty bell peppers. Then she is going to argue and tell me I told he no mushrooms but yes to bell peppers. I don’t eat bell peppers on anything. It is always a NO. Not in fajitas, no on pizza and not on Cheesesteak. This is not the kind of impression we want our Guests to have of us, Frank. We pride ourselves on family hospitality and are disappointed to hear you had a less than stellar experience with South Philly. We would like to speak to you personally to help improve our Team and to extend an invitation to dine with us again. Please reach out to us with your contact information at WeCare@VillaRestaurantGroup.com. 1 star only because the food was pretty good. The staff ruined my experience and this review. Its mall food, so my expectations were not high to start with. The group in in front of ours along with us included 6 sandwiches. ALL 6 were redone at least once with one being redone twice. And the sad thing is, there are three main sandwiches on the menu ( Loaded, Regular, Chicken Bacon & Ranch). I ordered one of each finally leaving with two regulars, because I did not want to wait for mine to be cooked again. Almost 30 minutes to receive 3 sandwiches. I would recommend not allowing employees use of their cell phones while working. This might fix some of the problem. Might try again, if the manager cleaned house and started fresh! No guest should have to experience this Scott. We want to know more. 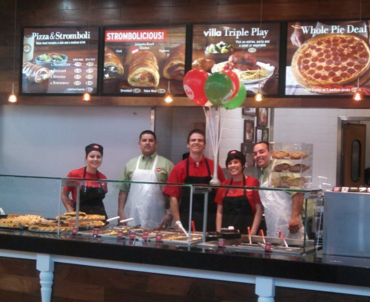 Please reach out to us at WeCare@villarestaurantgroup.com so we can coach our team.